We at All Pro Chimney understand and appreciate the cost efficiency of heating a home during the winter with a wood or pellet stove or fireplace. We take great pride in the cozy ambiance a warm fire from our fireplace installations create. We understand that every home with a chimney needs a chimney sweep every year. We also know that eventually, every chimney will need chimney repair. Proper chimney maintenance is a critical component of owning a wood or pellet burning stove, wood fireplace or gas fireplace. All Pro Chimney is the right choice for all your chimney sweep, chimney inspections, chimney repair or fireplace installations in Howard County. All Pro Chimney services all of Howard County, Maryland including Ellicott City, Columbia, Clarksville, Glenwood, Jessup, MD and more. Personalized service – Working directly with clients, our owners understand our customer’s needs on a personal level. Competitive pricing – We price our services to fit our customer’s budgets. Dependable Service – When our clients require assistance, we are prompt and thorough. Professional Service – Our service is our profession, and our professionalism helps us stand apart. There are many factors that affect the needs of your chimney. The type of chimney you have; the frequency with which you use your fireplace or stove; and the kind of wood you burn all affect your chimney. Instead of guessing with a general recommendation we offer a basic inspection at a low price to determine what level of service your chimney requires. Our technicians thoroughly inspect your chimney to find out if you need chimney repairs or just a regular chimney sweep. All Pro Chimney is also available for level two inspections for realtors or homeowners intending to sell their homes. Learn more here. All Pro Chimney Services installs wood fireplaces, gas fireplaces, and pellet stoves. We also build custom hearths for stoves as-well-as rock and masonry chimneys. Our large selection of quality fireplaces and stoves satisfy the most selective of homeowners. We will help you every step of the way from selecting the fireplace to completing the fireplace installation. Already purchased your fireplace or pellet stove but need it installed? No problem, All Pro Chimney Services will install it. Learn more here. 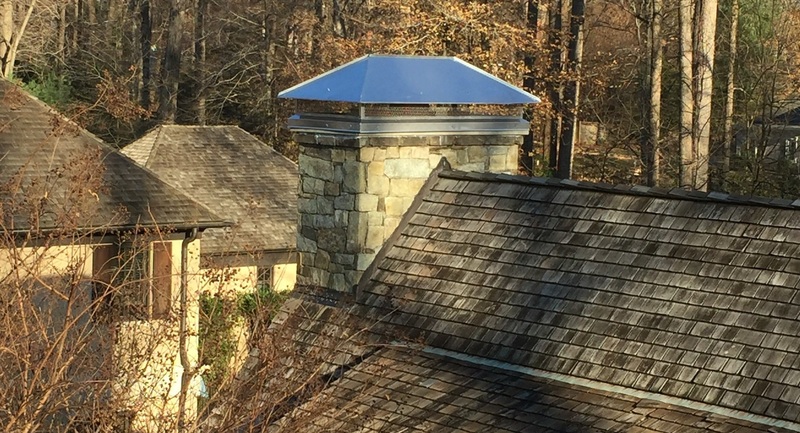 Whether your chimney is built of masonry or sheet metal, we can fix. We also repair chimney connectors, the heat resistant housing that goes around the vent which prevents your home from heat damage. We do everything from minor cosmetic repairs to complete rebuilds or installing a chimney in homes that originally did not have one. No one does chimney repair better than All Pro Chimney. All of this is done at competitive prices. Learn more here. The National Fireplace Institute recommends that chimney sweeps be performed every year. Our technician will clean your chimney in a fast, professional manner. Chimney sweeps are conducted with a focus on the safety of your home and family. All Pro Chimney provides Howard County homes with the best chimney sweep service in the region. Learn more here. Second, only to chimneys, dryer vents are a fire hazard that can cause irreparable damage to a home. While you are having your chimney inspected and swept, ask our technician to check your dryer vent for buildup. We have the capacity to quickly and efficiently clean dryer vents. For all your fireplace and stove needs, contact All Pro Chimney and ask for a free consultation, a chimney inspection or design and construction estimate today!